You don't have to travel far for some of the South's finest fare. 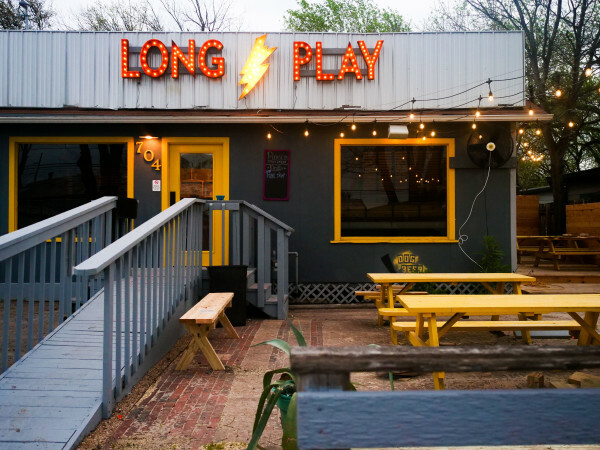 Recently, Southern Living revealed its picks for the 100 Best Restaurants in the South, including three Austin hot spots. Which local restaurants were deemed worthy of inclusion? 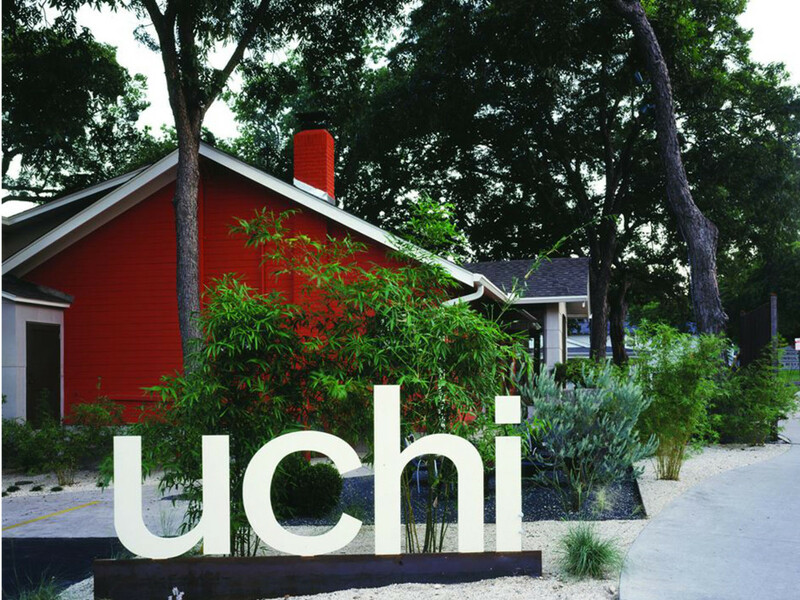 Odd Duck, Qui and Uchi. 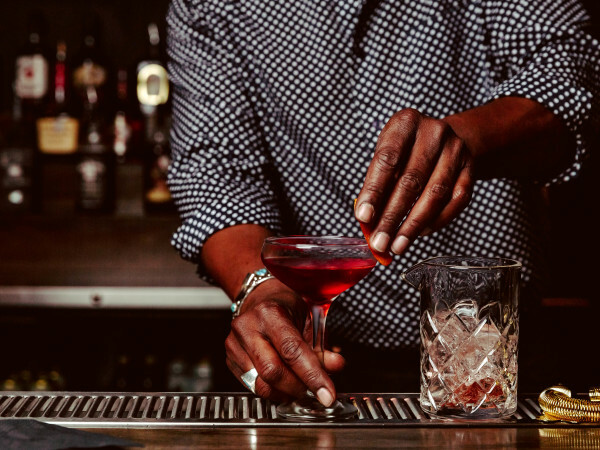 They don't all specialize in standard Southern food, but we can't deny that these restaurants have made an impact on the dining scene, both locally and nationally. 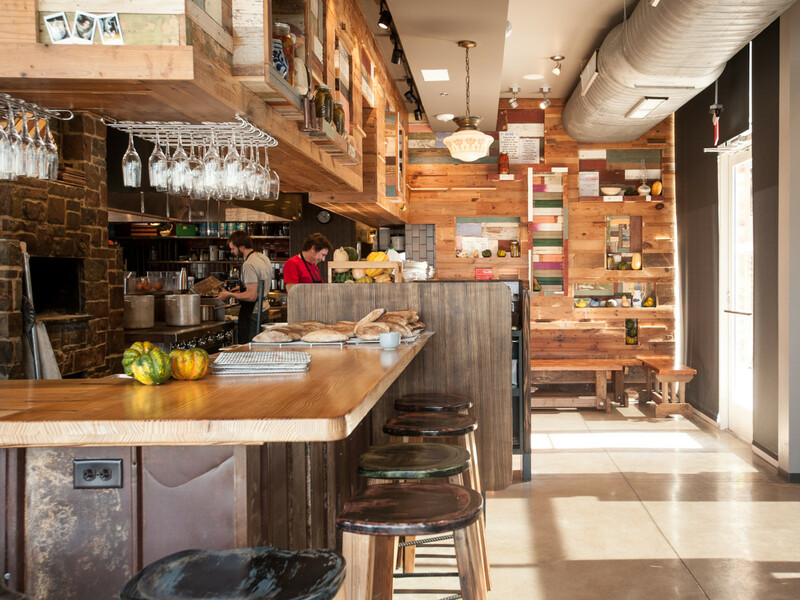 In fact, on Wednesday, Odd Duck and Qui were nominated for Bon Appétit's Best New Restaurants 2014. 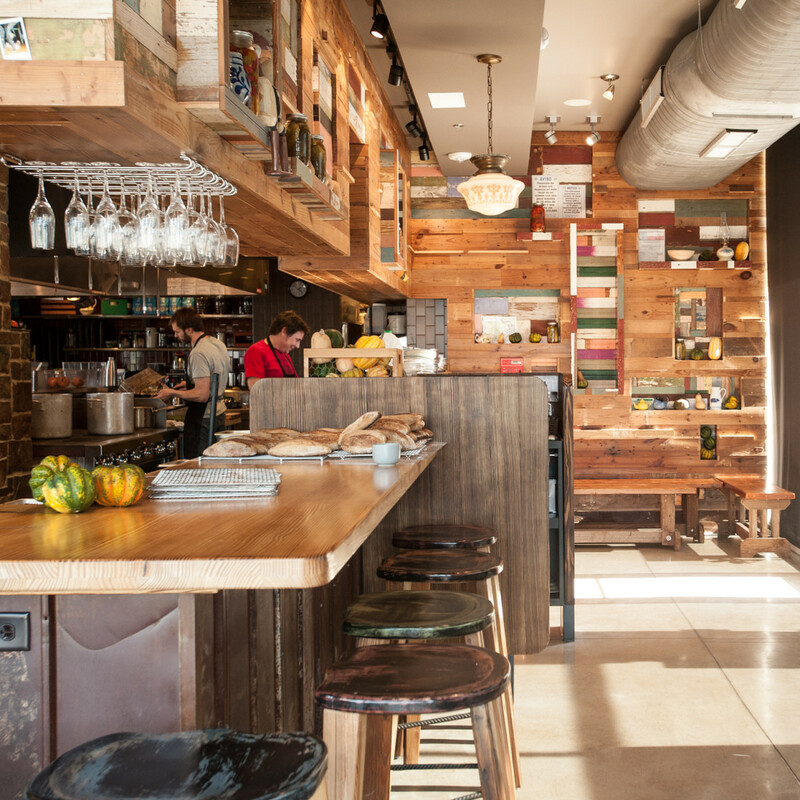 The newest of the bunch, Odd Duck opened its brick-and-mortar doors at the end of 2013. A more casual operation than Barley Swine, Odd Duck gives diners a taste of the simpler side of Chef Bryce Gilmore's cuisine. Southern Living suggests you order Carrots Roasted in Hay, accompanied by goat feta and pistachio crumb. 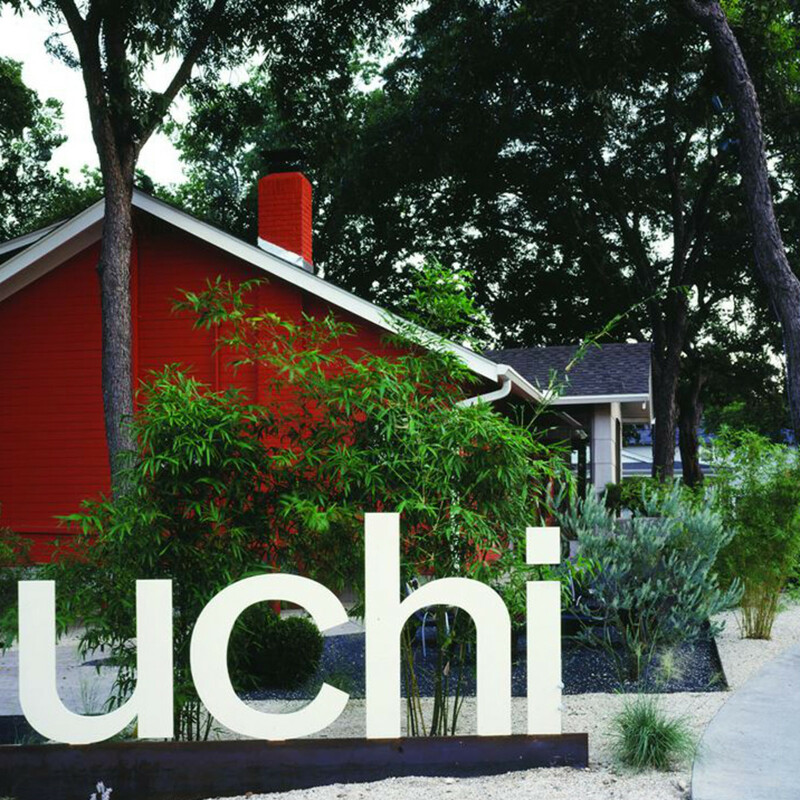 Down the road at Uchi, Southern Living highlights the clean, contemporary flavors of the Machi Cure. Smoked yellowtail is complemented by "a yucca crisp, Marcona almond, Asian pear, and garlic brittle." And since no list these days is complete without a mention of Qui, Southern Living touts the restaurant's new tasting menu. 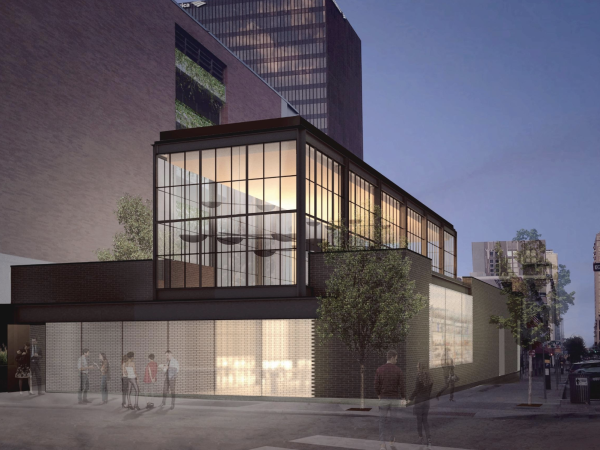 The new format takes the guess work out of ordering Chef Paul Qui's "inventive" cuisine, notes Southern Living. "Expect equally exciting adventures in dining. But this time around, just sit back and enjoy the ride." That's sage advise no matter where you choose to dine.